Mexican beers - Drinkhut B.V. 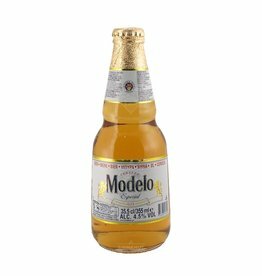 The beer Modelo Especial is brewed by Grupo Modelo in Mexico City in Mexico. 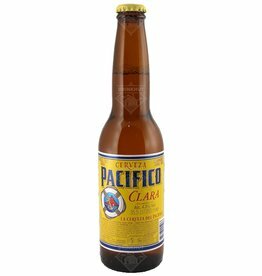 The beer Pacifico Clara is brewed by Grupo Modelo in Mexico City in Mexico. 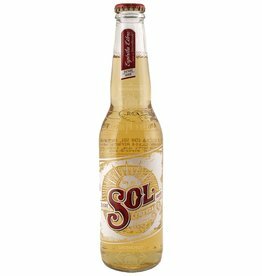 The beer Sol Cerveza is brewed by Cuauhtémoc-Moctezuma in Monterrey in Mexico. 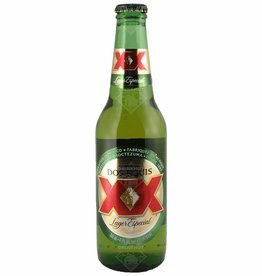 The beer Dos Equis Lager Especial is brewed by Cuauhtémoc-Moctezuma in Monterrey in Mexico. 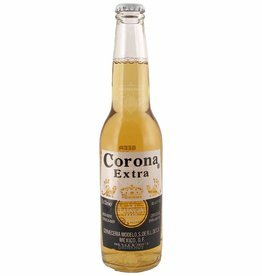 The beer Corona Extra is brewed by Grupo Modelo in Mexico City in Mexico.